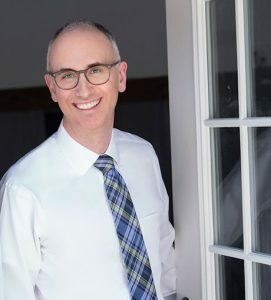 Dr. Blaine Langberg is the only board certified orthodontist in the Ridgefield area. 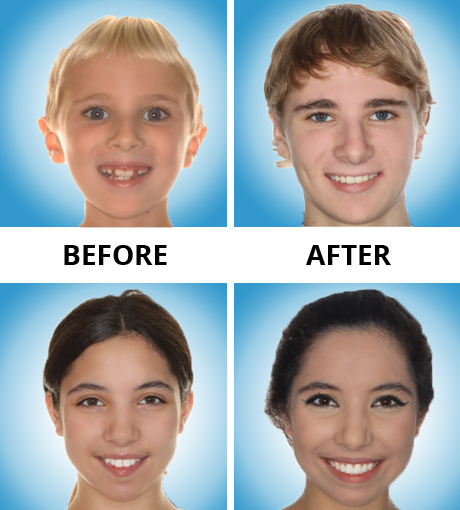 Dr. Blaine Langberg as "The Best in Orthodontics"
Is It Right For You? Feel Confident in Your Smile! At our office, Dr. Langberg and his highly skilled team provide friendly, quality service with the personal attention that you deserve. Our extensive training and experience allow us to give you a warm atmosphere with state of the art technology and exceptional results. Every time you come to our office, we greet you with a welcoming smile. We strive to make each visit relaxed, comfortable, and enjoyable, and to help you achieve the healthiest, most attractive smile possible! We invite you to visit us for a complimentary consultation to learn how orthodontics can improve your smile and your oral health at any age. Dr. Langberg is a Board Certified Orthodontist (a Diplomate of the American Board of Orthodontics), and a certified Invisalign® and Incognito™ provider. Early treatment has its benefits. Permanent teeth growth with lifetime results. Children who have clear indications for early intervention should seek treatment. Early treatment presents many opportunities. 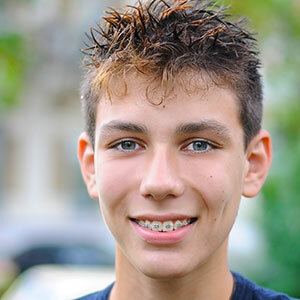 Teens have all their permanent teeth, but want a straighter set with a better smile. Teens still have the advantage of corrective growth of the jaw, minimizing gum disease and tooth decay. Its a great time for adults with choices like Invisalign and Incognito. Show off that smile. Its never too late to restore good gum health and reclaim that smile. Your office completely exceeded my expectations! I call Dr. Langberg’s office ‘The Disney of Orthodontists.’ I have never seen a more teen/family-friendly practice. My daughter felt completely at ease, and is ready to start the orthodontic process! Maria F.
We are so pleased with your practice. Anytime I get a chance, I tell people about your professional, fun and caring practice. I love the up-to-date technology, including email and text reminders, and online account access. Susan W.
Who Should Be Caring For Your Smile? See the magical transformation that takes place when our patients finish their treatment. Say Cheese! Camera-Ready Tips for Picture Day. Schedule Your Complimentary Consultation Today! Dr. Langberg offers complimentary examinations for new patients. They are completely free of charge. He will design a customized a treatment plan that fits your personal needs. Once you are completely satisfied with his suggestions, we will work out options to make your treatment affordable. Our satisfaction is getting you a healthy, beautiful smile.